A significant amount of your time is spent at work so building meaningful and effective relationships in the workplace is essential. According to Gallup, employees who have a ‘best friend’ or a good friend at work are more engaged in their jobs than those who do not have one. Effective workplace relationships strengthen your organization by increasing morale, employee retention, productivity and teamwork. 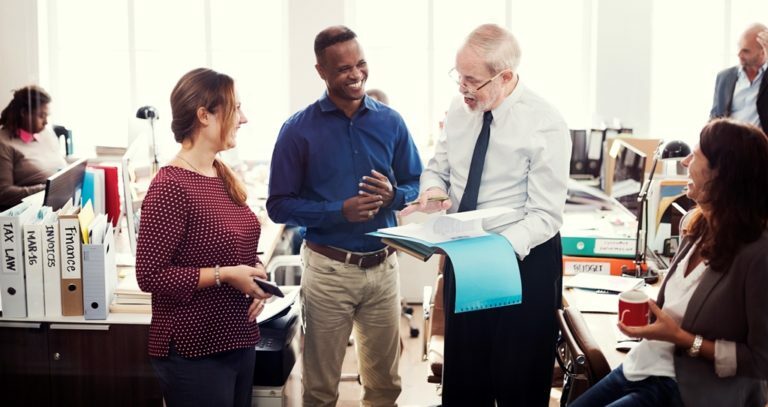 Effective relationships have a profound effect on workplace culture, therefore building the right relationships provides a platform for a more positive and engaging place to work. Through this webinar, participants will learn how to build successful workplace relationships and understand the differences between transactional and long-term relationships. Participants will also learn about the behaviours that aid individuals in creating the foundation for effective relationships and maintaining those connections.